Ideal for small gardens and properties! 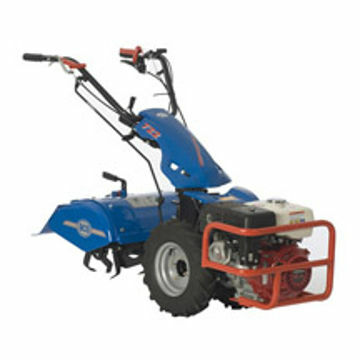 A powerful 7HP Kohler engine powers this unit with large diameter tires, making it both stable and easy to handle. 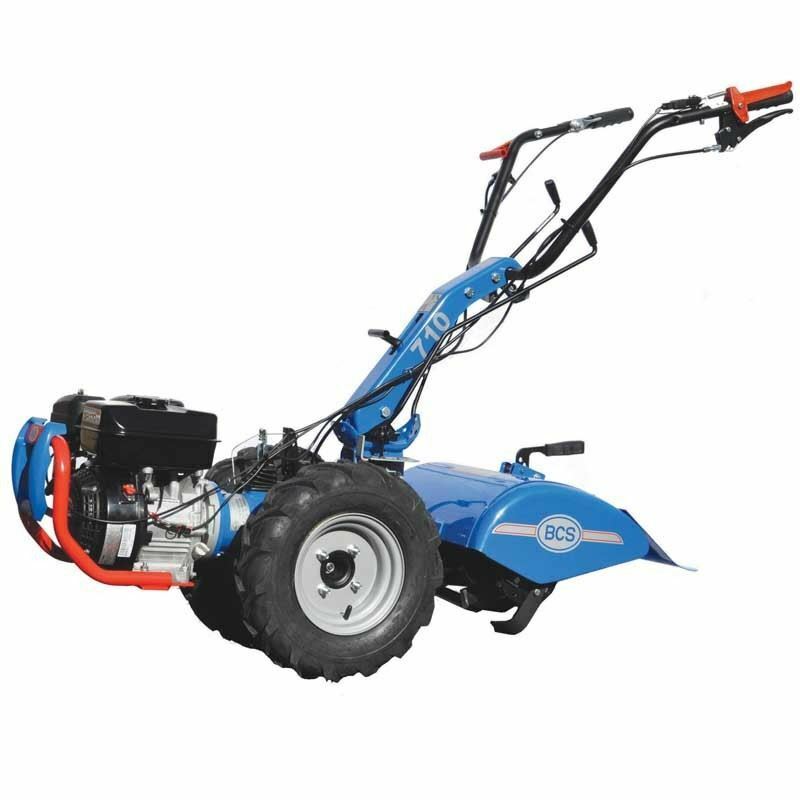 Its all-gear driven transmission and automotive style clutch make it great on tough jobs like breaking new ground, tilling sod or even power composting! The slow speed makes it ideal for gardening in beds too.